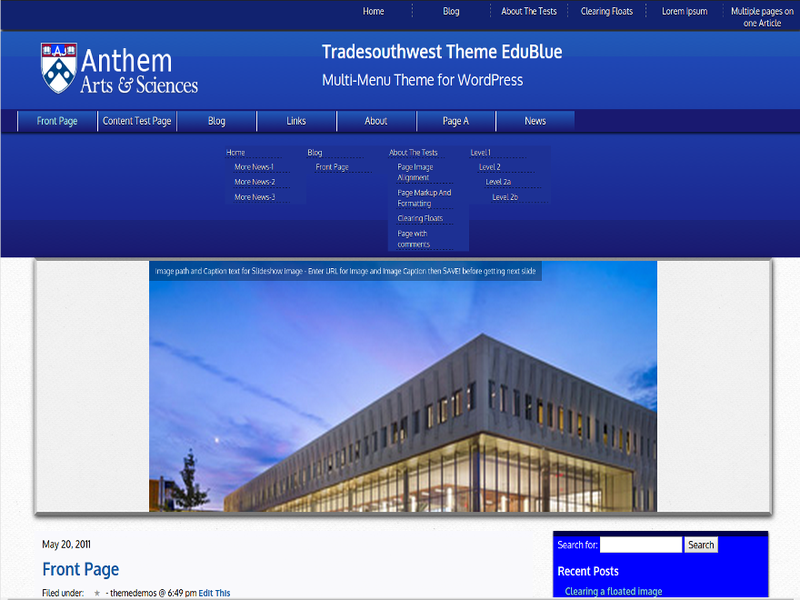 The site is using the Edu Blue theme by Larry Judd Oliver Tradesouthwest . This plugin allows the end user to upload a new logo or use an existing image from your WordPress media gallery as a logo. Last updated 15 April, 2017. 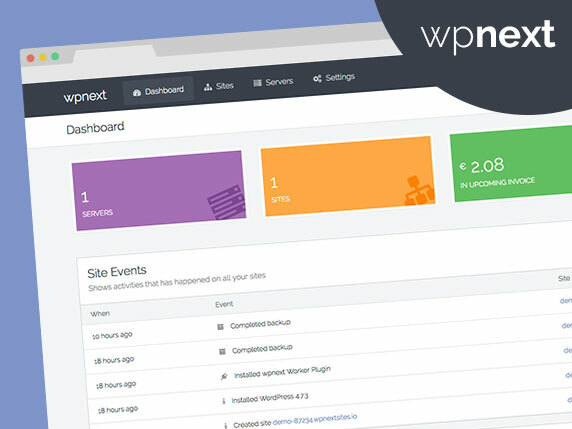 We found 1 theme and 12 active plugins on this site. Link to this page.